If you are looking for computer fundamentals questions and answers for bank exams or computer fundamentals questions and answers for interview, here we present another set of most probable 50 computer fundamentals MCQ questions and answers to prepare your Computer Exams better. 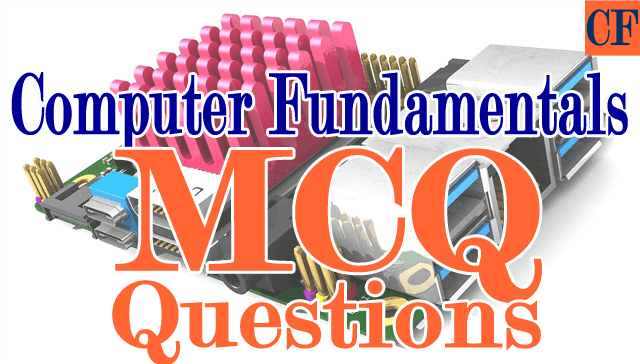 You can download computer fundamentals mcq questions and answers pdf clicking the link -> computer-fundamentals-mcq-bank.html. 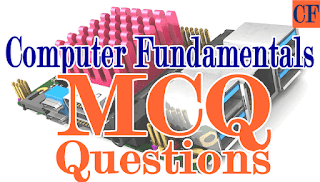 For other computer fundamentals objective questions mcq with solutions, you can visit the links -> Computer Fundamentals. 135. What is the name of the display feature that highlights area of the screen which requires operator attention? 143. Which is not a computer of first generation?